to know to get started. 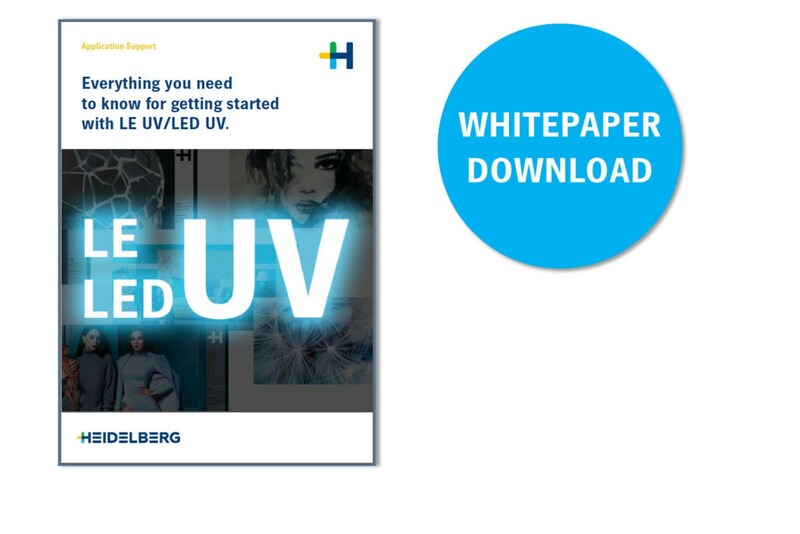 LE UV and LED UV offer printers new possibilities for the process-optimized manufacture of print products with an extended range of applications. But how can these technologies help your print shop remain competitive in the future? Which technology should you choose? And how should you implement it? How can Heidelberg helps you? Please fill out the following form to access the PDF version of our whitepaper.